You are here: Home / Baltimore-Washington Metropolitan Area / Best Holiday Light Displays Washington D.C.
Best Holiday Light Displays Washington D.C.
Best Holiday Light Displays near Washington D.C.
Baltimore, Maryland isn’t the only city with impressive holiday light displays. 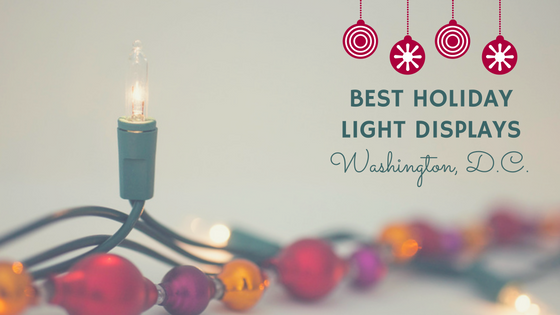 The Washington D.C. area has a handful of sparkling, festive light shows too! 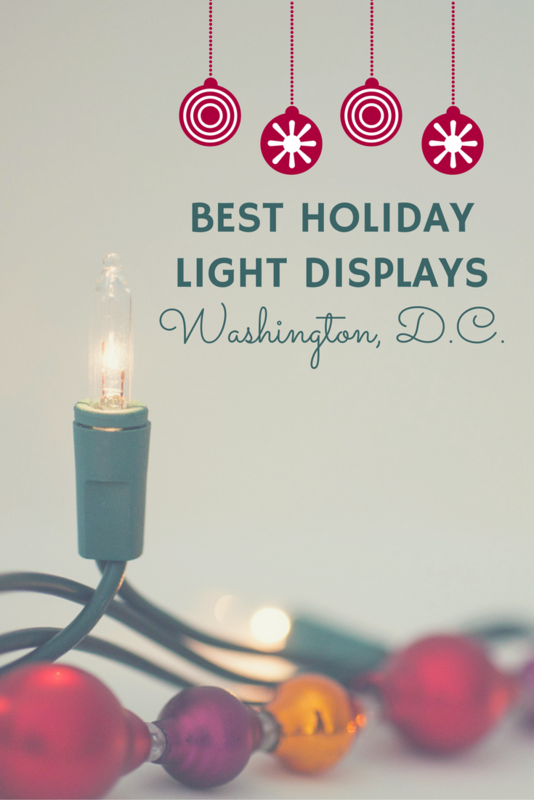 Therefore, we put together a list of the top 5 holiday light displays in and near Washington D.C.
What: If you and your family are looking for something fun and exciting, head over to ZooLights at the Smithsonian’s National Zoo & Conservation Biology Institute. 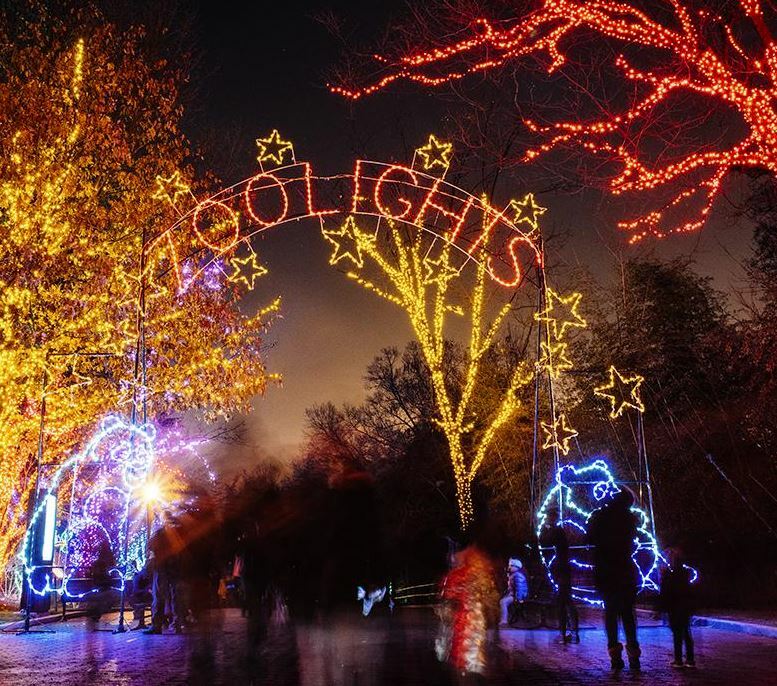 ZooLights includes live music performances, tasty winter treats, and plenty of opportunities for holiday shopping. Over 500,000 environmentally-friendly LED lights transform the Zoo into a winter wonderland. This is an event is perfect for all ages! How much: FREE Admission. Activities vary in price. What: The Winter Festival of Lights is Prince George’s County, Maryland’s drive-through Christmas light display featuring more than a million twinkling lights. The Department of Parks and Recreation sponsors this event and it is one of the most affordable light displays in the region. How much: $10 per car & FREE on December 25th! When: November 23, 2018 – December 31, 2019, from 6:00 PM – 9:00 PM (Open until 10:00 PM on Fridays & Saturdays). Closed on Christmas Day! 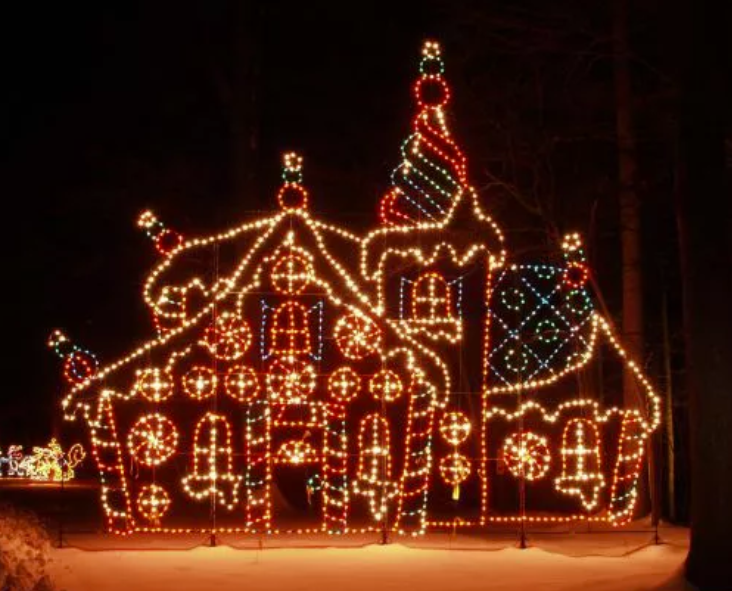 What: Winter Lights at Seneca Creek Park consists of a 3.5 mile drive through the enchanted setting of the State Park, past more than 450 illuminated displays and trees that light up the night. What: The Symphony of Lights is one of the most popular and affordable holiday drive-throughs in the region. Come and see over 300,000 LED lights stretching over a mile with over-sized animated and stationary holiday creations displayed throughout the grounds of the Merriweather Post Pavilion in Columbia, Maryland. The Pavillion also showcases a laser light show and 3-D holiday video that’s projected on a wall over 50 feet high. The Pavillion has an ice-skating rink and also provides a selection of concessions with holiday-themed food and drink available for purchase. What: If you are looking for a unique experience during the winter then head over to ICE! at Gaylord National Resort & Convention Center. Not only do they offer a holiday attraction, ice-sculptures, and rooms showcasing a Charlie Brown Christmas. But also (and this the best part) 5 ice slides! Yes! Ice Slides! Now that’s one way to spend your afternoon. Heads up, though, being that Ice has a lot to offer, tickets are a bit more pricey. How much: Most adult tickets start at $44, but prices vary per age and day. What: If you’re familiar with Meadowlark’s lovely botanical garden, then you’ll love their Winter Walk of Lights. The garden is fully decorated with lights for people to stroll around and enjoy the beautiful scenery. The attraction also includes a S’more Snacks Shop, shopping boutiques, and family-friendly activities. So, after a hectic day of holiday shopping, why not unwind and smile with the beautiful light displays around Washington DC? We at Hirschfeld Apartment Homes in Maryland hope our residents get to enjoy at least one on the list this season and encourage safe travel to see as many as possible!